Sean Grieshop from the Savio Class of 2017, is recognized by USA Swimming after earning a 4.0-grade point average and winning the men’s 400-yard individual medley title at the 2016 Winter National Championships. 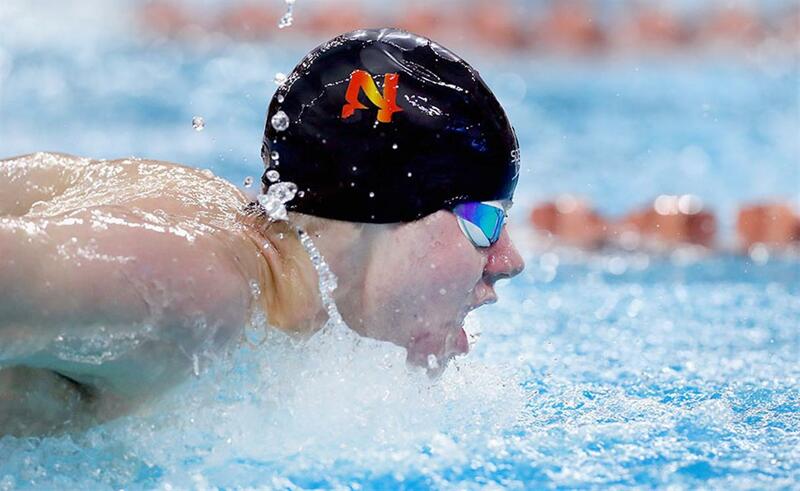 We are proud to announce Grieshop received the only perfect score among the 1,158 swimmers honored this year and has been recognized as a member of the Scholastic All-America Team for the third year in a row. For more results and details from the original story, please read more. Mrs. Celeste Robbins has been awarded a 2017 Gold Medal from the Scholastic Art and Writing Awards. 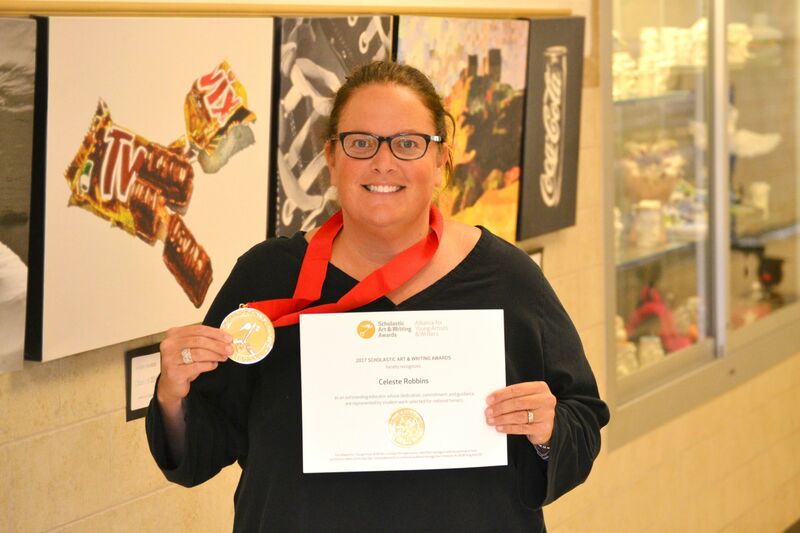 She was recognized this summer for her outstanding contribution in the field of Art Education as one of the top visual art teachers in the United States. Congratulations from all of us at Savio, Mrs. Robbins! "I am very blessed to work with so many talented students at Savio and am honored to receive this award"